Chicago is ready for a change. 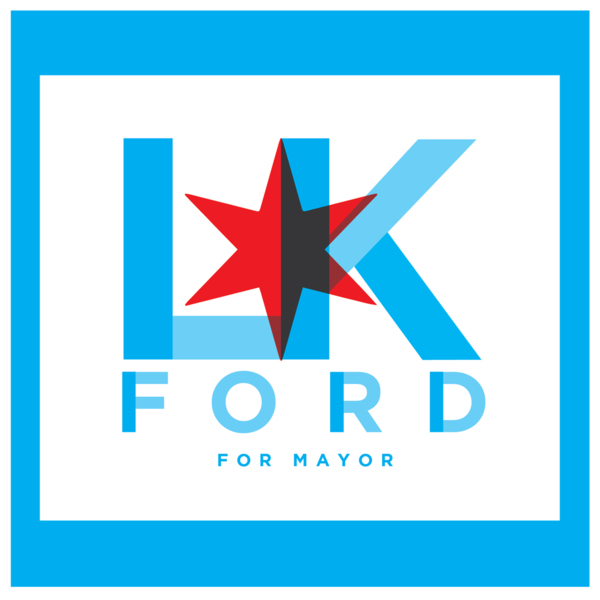 Illinois State Representative La Shawn K. Ford has a track record of proven leadership that will move Chicago forward. Join us in bringing hope back to a great city by promoting Illinois State Representative La Shawn K. Ford to Mayor of Chicago.